The Centre for Workplace Leadership has teamed up with Manufacturing Skills Australia (MSA) to run a series of free consultative industry events across Australia. 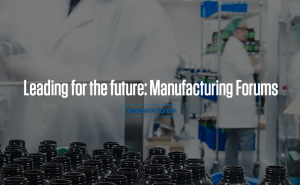 These manufacturing industry forums – which will be held in Sydney (24th October), Geelong (30th October) and Newcastle (7th November) – will enable attending manufacturing businesses to gain vital insights into current management and leadership practices in the sector, explore productive work practices that drive performance, hear from other manufacturers about their experiences and present their ideas to inform government policy. 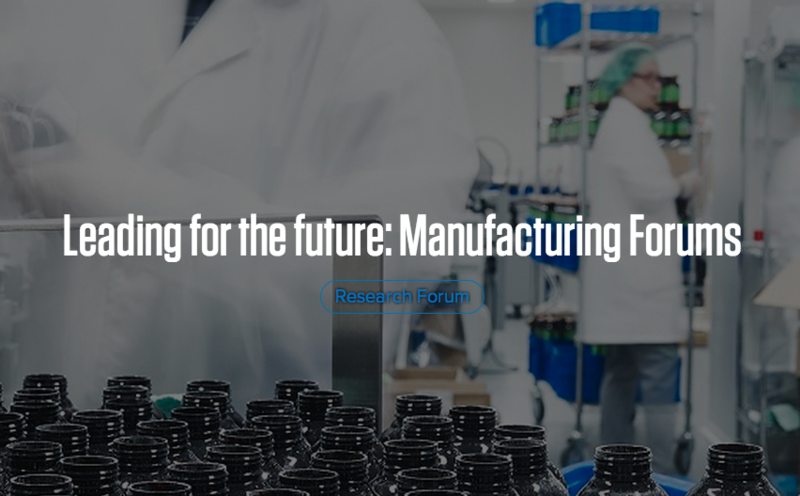 The Centre for Workplace Leaderships will also present and discuss the findings of Australia’s most comprehensive study of manufacturing SMEs – the High Performance Manufacturing Work Practices Study. The series of events will feature a number of high-profile speakers, including Dr Brigid van Wanrooy, Jacob Workman, Mulyadi Robin and Professor Peter Gahan.